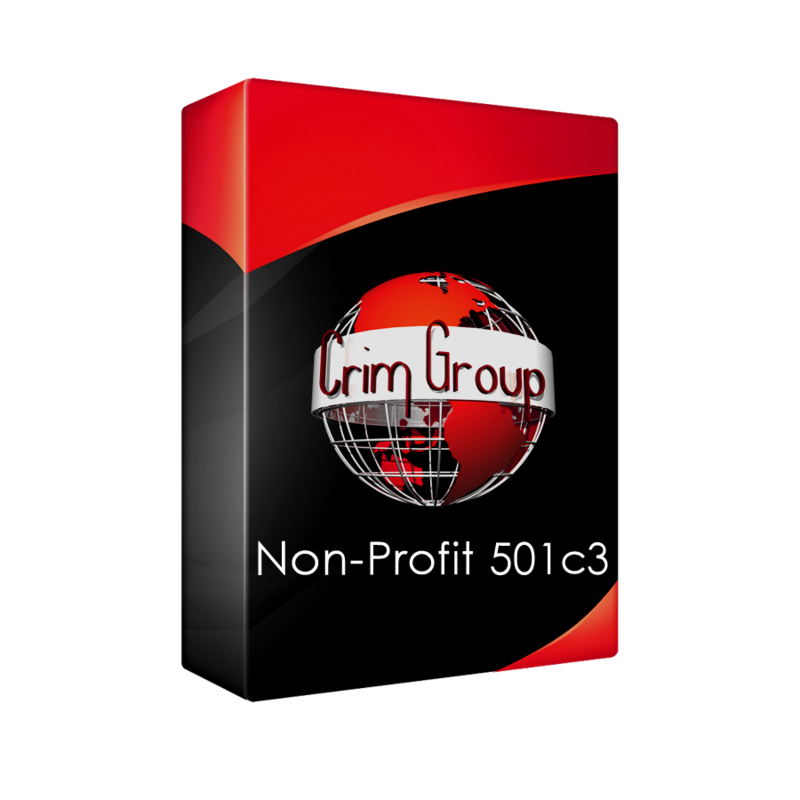 A nonprofit, or non-profit corporation, is a company or organization formed for purposes other than making a profit. Like standard for-profit corporations, nonprofits provide limited liability protection. The personal assets of directors and officers typically cannot be used to satisfy the debts or liabilities of the nonprofit. How do you form a nonprofit corporation? Non-profit corporations follow state laws that are very different from those of standard corporations—but the business formation process is very similar. Non-profit Articles of Incorporation must be filed with the state and applicable state filing fees paid. In order for your nonprofit to become tax-exempt, Form 1023 must be filed with and approved by the IRS. Some states also require a state-level tax-exempt status filing. 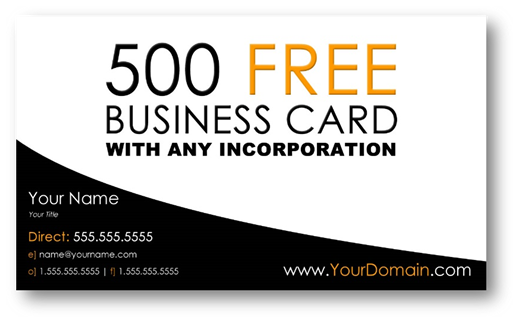 business hours only, and excludes weekends and state holidays. excluding weekends and state holidays. Review completed and a response sent to the filer the same day as receipt. reviewed by noon on the next business day. be reviewed on the next business day starting at 9:00 a.m.
requested may be directed must be provided. Disclaimer: Crim Group/JOC Paralegal Service is not an attorney or law firm and does not provide legal advice. Nothing in this information is intended nor should it be considered legal advice. 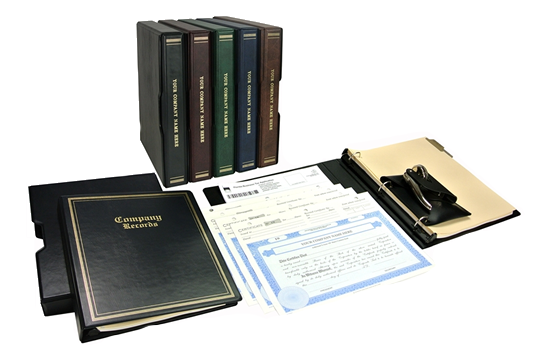 We are not attorneys, we offer Legal Document Preparation to the public at their specific direction. We provide Paralegal Services only to Attorneys and on a contract basis.